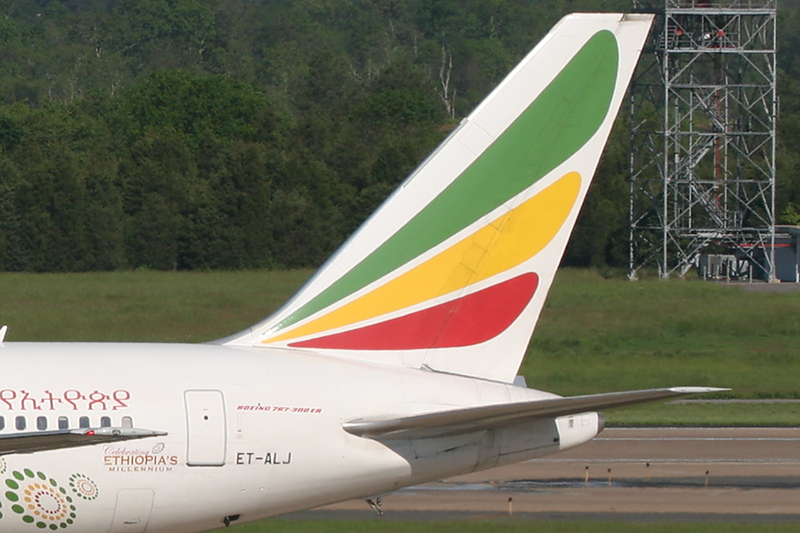 Ethiopian Airlines announced that it will re-structure its U.S. network, open new destination, add frequencies and shift gateways. 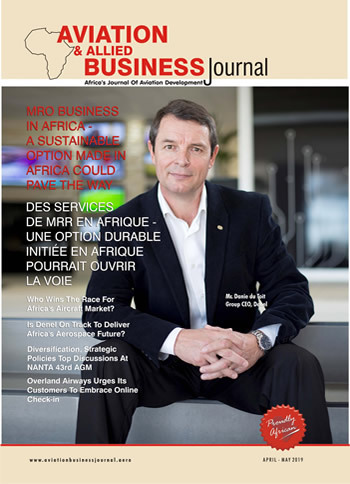 The airline explains that the new U.S. network is aimed at giving passengers travelling between the U.S. and all over Africa the best possible connectivity and shortest routes, whether they are traveling for leisure, business or government work. Accordingly, Washington D.C. flights will be increased from current daily to ten weekly flights. The new additional three flights will pass through Abidjan departing from Addis Ababa in the morning and arriving in Washington D.C. in the evening. The current three weekly flights to Chicago will be increased to five weekly flights. From the planned daily flights to New York, four will be served via Lomé to Newark and three will be via Abidjan to JFK airport. Lastly, there will be a new gateway, Houston, which will replace Los Angeles, and will be served three times per week via West Africa. The new Houston flights will be the only connection between Houston and Africa and will facilitate the travel of the huge African community in the Houston area, and oil and other companies doing business in the continent. Flights will be served with latest technology aircraft, the Boeing 787, which offers unparalleled on-board comfort.